Peppa Pig has arrived for a permanent playdate in Dallas-Fort Worth. 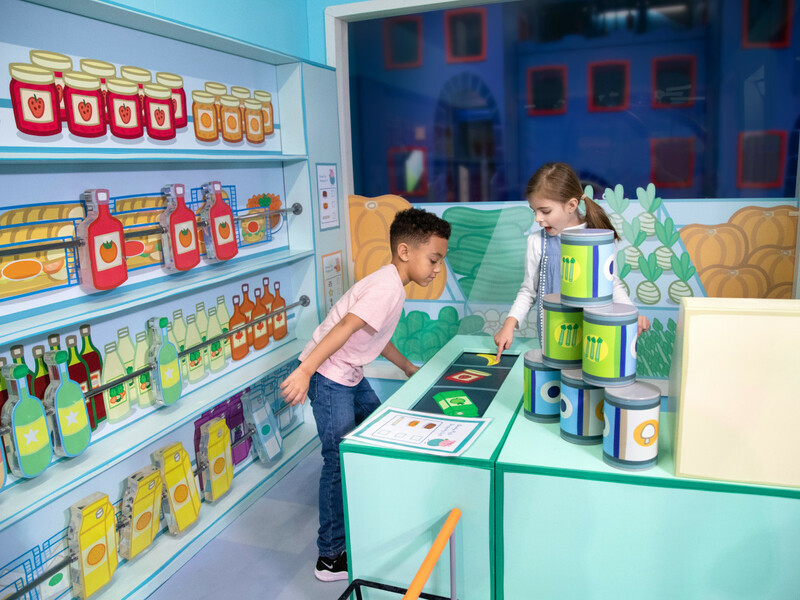 The first U.S. location of Peppa Pig World of Play, a family-friendly indoor play center, debuted at Grapevine Mills mall on February 12. 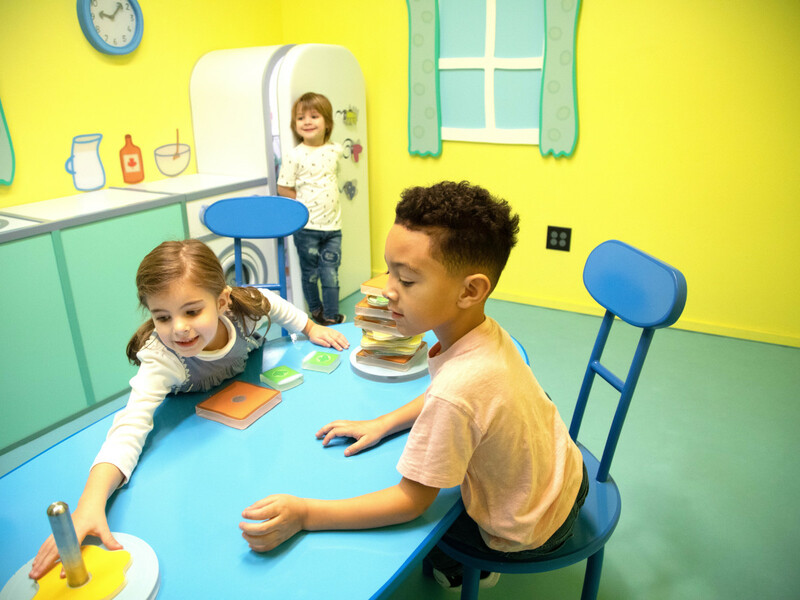 Peppa’s Family House: where visitors can play inside the iconic living room and kitchen, have a conversation with a talking Polly Parrot and a photo opportunity with Daddy Pig. 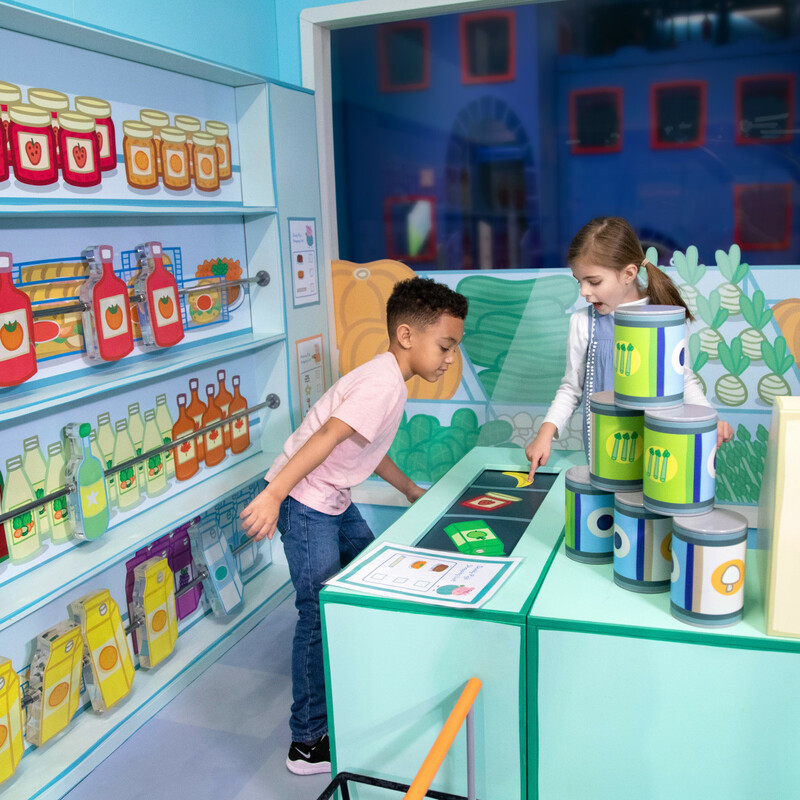 Supermarket: children can have fun grocery shopping and helping Miss Rabbit on the cash register at the local supermarket where they can find items from Peppa’s family shopping list;. Zoe Zebra and Daddy Dog at the Garage: an activity area where children can help Mr. Zebra deliver the mail and repair a truck at Grandpa Dog’s Garage. Madame Gazelle’s School Bus: children can climb aboard Madam Gazelle’s school bus and sing along with Peppa and her friends on an exciting trip to the theatre. Rebecca Rabbit’s Underground Adventure: little ones will love crawling through tunnels, exploring bedrooms and sliding into a big muddy puddle in the Rabbit family’s underground burrow. 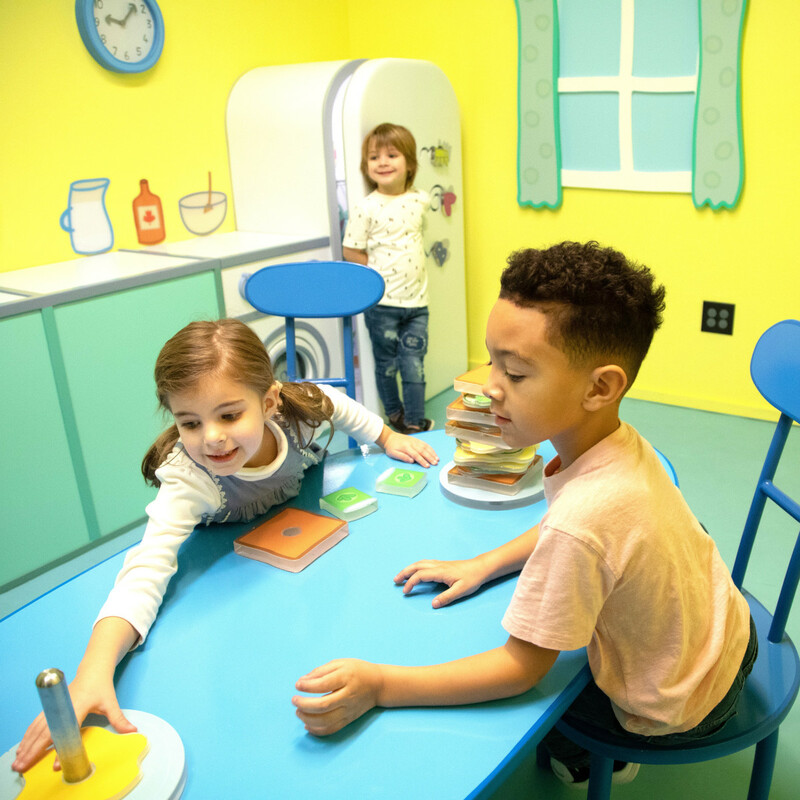 Peppa’s Treehouse, George’s Fort, Muddy Puddles and George’s Dinosaur Discovery: imaginatively themed play areas that recreate key themes from the show for children to enjoy. Sensory Garden: this interactive sensory garden features a duck pond, hen house, Grandpa Pig’s train and more. There's also a theater, gift shop, facilities for families to relax and play, and lots of photo opps. 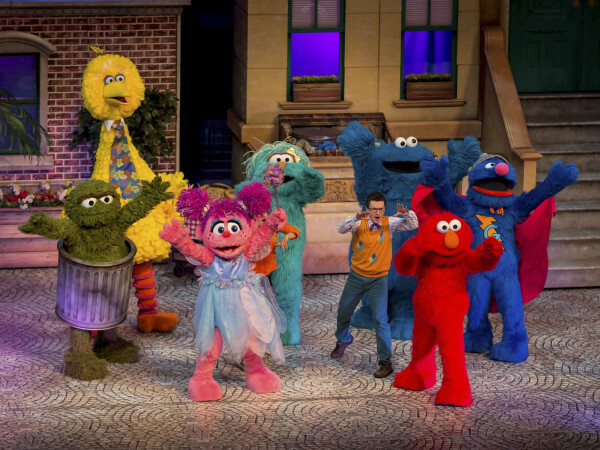 It is operated by global leisure giant Merlin under a licensing agreement with eOne, the owner of the Peppa Pig brand. 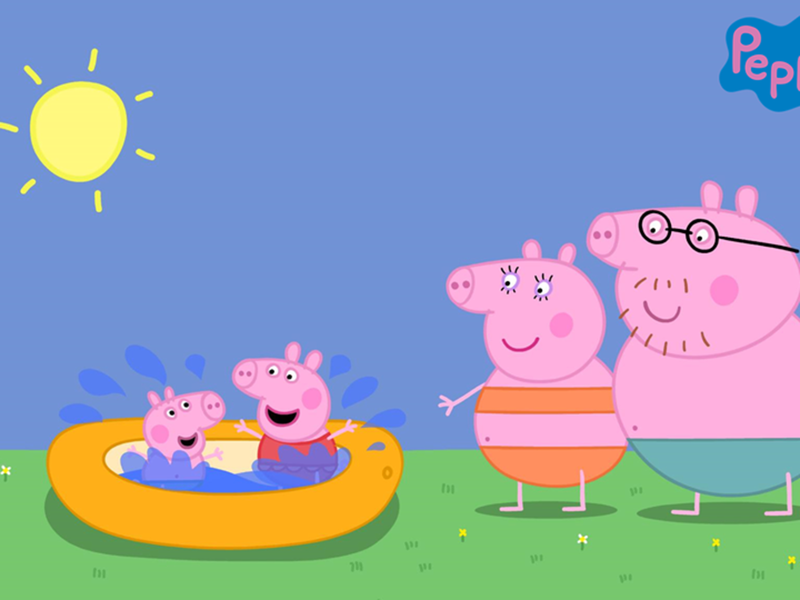 For those not familiar with little ones' obsessions, Peppa Pig is a British-based preschool animated TV series focused on the adventures of an anthropomorphic female pig named Peppa and her family and friends. 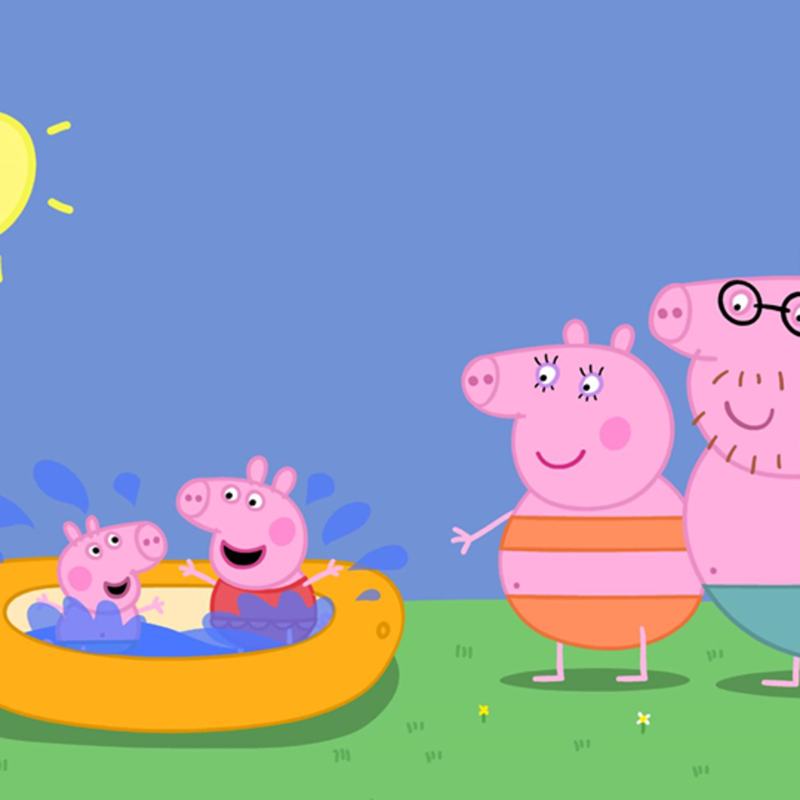 Peppa loves to play as real kids play — swimming, jump-roping, riding bikes, and playing on the playground. So a permanent Peppa playground makes perfect sense. (And is also a good tounge-twister for all ages.) Grapevine Mills Mall is also home to Legoland Discovery Center and Sea Life Grapevine Aquarium. 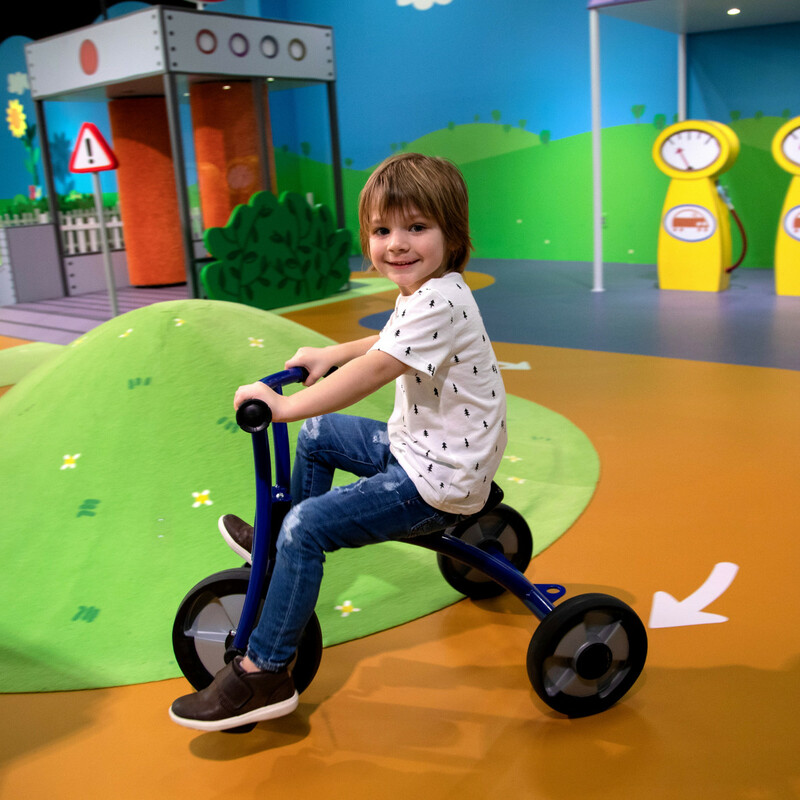 “The universally loved Peppa Pig brand offers us the chance to create a truly magical experience for our youngest visitors and families,” says Mike Vallis, Merlin Entertainment divisional director for new brands, in a release. 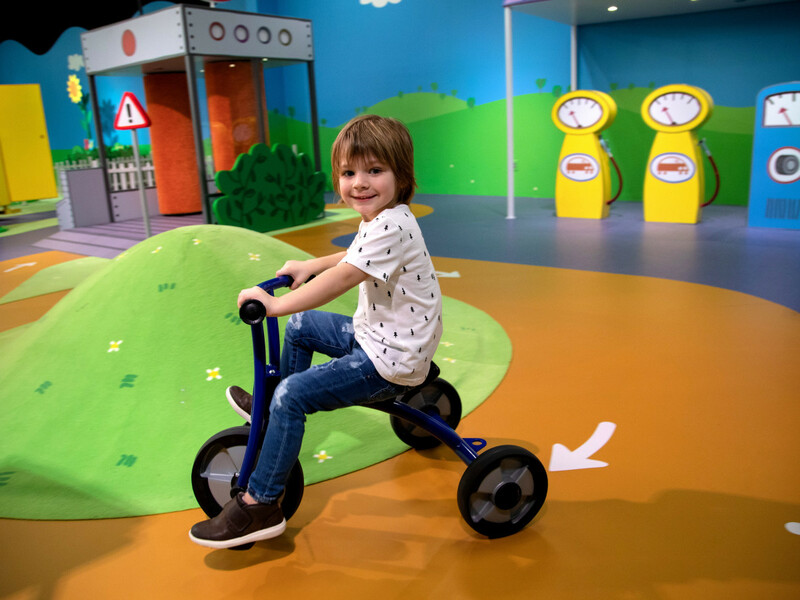 “By giving fans a unique opportunity to step into the incredible world of this hugely popular little piggy and encouraging them to discover, explore and play, we are confident that Peppa Pig World of Play will become a popular destination for families in Texas." Grapevine Mills mall is at 3000 Grapevine Mills Parkway. 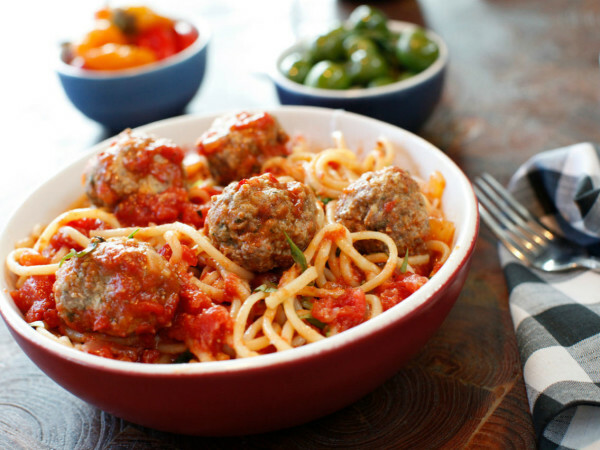 Regular hours are 10 am-6 pm Monday through Saturday and 11 am-7 pm Sunday. The last admission for entry is 90 minutes before closing. Admission is $20 for children and $5 for adults. Tickets are now on sale at www.peppapigworldofplay.com.